The number of .ee domains registered according to the new procedure in the register of the Estonian Internet Foundation exceeded 55,000 yesterday, on 30 March 2011. 1,201 new domains were registered and 512 domains were reregistered in March according to current data. The number of domains in the register of the Estonian Internet Foundation exceeded 55,000 by the end of March, which means that 13,805 new domains have been registered and 41,219 old domains have been re-registered since July 2010, when the new domain rules entered into force. 1,201 new domains were registered and 512 domains were reregistered in March according to current data. “Re-registration of domains decreased considerably towards the end of the period, which suggests that actively used domains were registered by the end of March, just days before the close of re-registration, and they comprise over 50% of domains registered from 1992 to 2010 according to the old procedure,” said the Foundation’s adviser Maarja Kirtsi. “The table below indicates that when we exclude July, the first month of the new rules, we see that registration of new domains was rather stable over the months at approximately 1,100 domains per month. It is a positive message for those who registered, because if the number of domains keeps growing according to the current trend, the Estonian Internet Foundation will be able to reduce the domain fee in the next year," she added as she thanked everyone who had registered and the registrars. 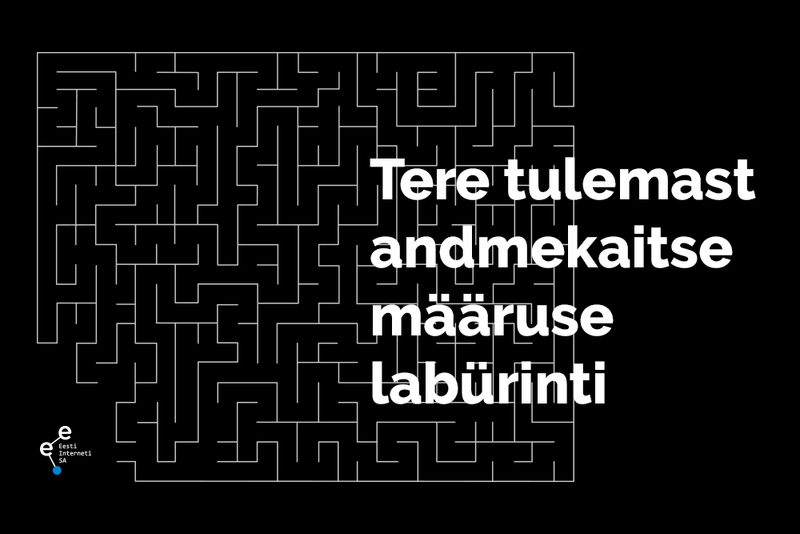 The Estonian Internet Foundation is a non-profit organisation and the domain fee is cost-based. This means that the fee is reduced when the number of registered .ee domains goes up. The Estonian Internet Foundation is an organisation established by the Estonian Government and the Estonian Association of Information Technology and Telecommunications (ITL), whose purpose is to administer the top-level domain with Estonia’s country code .ee. The domain rules and fees concerning .ee, pri.ee, com.ee, fie.ee and med.ee are approved with a consensus by the 6-member Supervisory Board of the Estonian Internet Foundation, where half the members are appointed by the ITL and the other half by the state.